swimming, hiking, riding, golf, fishing, bicycling and surfing. 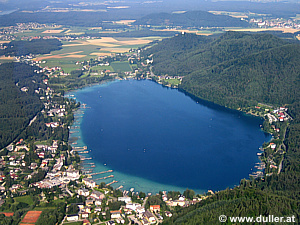 Lakes Klopein and Tuner with water with drinking quality and temperatures up to 29°C. 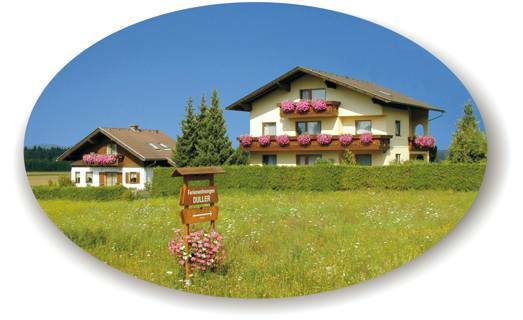 Alpine huts and nature parks.